Lately I’ve been reflecting on a constant in life: UNCERTAINTY. It surrounds us. It presents itself daily. It revises our best laid plans. For those who are parents, we know it only too well. I’ve also thought about our roles in managing uncertainty , aware that those who are likely most successful, have learned how to manage it—to a degree—through hard work and lots of planning. It isn’t about not taking risks—we all do, especially those working with a DSP. A healthy focus should be on risk mitigation. Look at farmers. Take, for example, one of the most important crops to our industry: CORN! About this time of year, farmers in the mid-West and beyond have finalized Farm Plans & Budgets. Looking at acreage and estimated yield, a formula is used to estimate the total number of bushels. What land is tillable versus that which needs a rest? Dekalb, Channel, or Dyna-Gro? Heirloom seeds? What fertilizers, herbicides, insecticides and fungicides should be used? Or, is it time to go organic? What does the Farmer’s Almanac say about upcoming weather? Or, do we trust last month’s Punxsutawney Phil? Yep—lots and lots of risk in the production of corn. Nonetheless, the yields must be grand as evidenced by TTB’s reporting that in 2017 alone, more than 13,825,255,159 pounds of corn was used in the production of distilled spirits. Wild number, right? And, to honor that growth, we’re once again hosting the Heartland Whiskey Competition, as the Corn Marketing Board in over 10 states will advance one distillery within each of the participating states to the BEST of STATE medalist. Want to “risk” becoming that state finalist? Look at the passage of the Craft Beverage Modernization and Tax Reform Act, S.362 and H.R. 1175. We’re doing everything we can to guide a positive result in the midst of heaviness with the reality your FET will revert to the $13.50 per proof gallon from the current $2.70 if unsuccessful. If you’ve enjoyed the tax savings and want it to continue, you might wish to focus on how you join the effort to minimize the risk of failure on this legislative front. TTB Proposed Rulemaking on Labels—yes indeed—yet another area of huge uncertainty. We’re aggregating your feedback for a comment period that has now opened up to June 2019. Have you shared what you think? And have you shared your details for the 2019 Craft Spirits Data Project? Your input is vital to help us present a vivid picture of the total U.S. craft spirits market. Access the survey below. Additionally, we’re again asking for your insights on the impending expiration of federal excise tax relief at the end of this year. We’re providing one more opportunity to answer our poll (below) so we can better fine tune our efforts on Capitol Hill. Speaking of Capitol Hill, have you supported the ACSA PAC? PAC Chair Steve Johnson, this month’s featured Q&A, explains everything you need to know about the PAC and how to get involved. Let ACSA be your “safety net,” allowing you to belong and be supported by a community of entrepreneurs who care deeply about our craft. We cannot eradicate uncertainty. But we can help you mitigate risk in a challenging industry. There is still time to respond to the Craft Spirits Data Project survey. We urge you to participate to help us provide a comprehensive report on the economics of the industry. 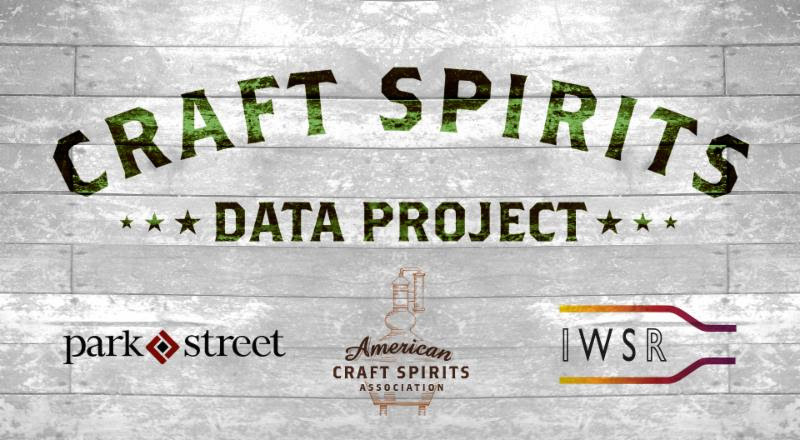 The Craft Spirits Data Project, which ACSA conducts in conjunction with Park Street and the IWSR , provides the industry’s most detailed picture of the size, scope, growth trajectory and economic contributions of the craft distilling industry. This information will be critical as we continue our fight to keep the reduction in the Federal Excise Tax. We invite you to follow this link and spend a few minutes answering the survey. 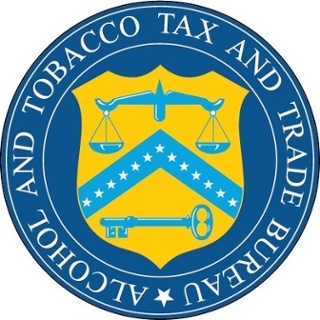 The Alcohol and Tobacco Tax and Trade Bureau (TTB) announced that it has extended the comment period on its rulemaking to modernize labels and advertising by three months to June 26. TTB is proposing to comprehensively amend its regulations governing the labeling and advertising of alcohol beverages in order to improve understanding of the regulatory requirements and to make compliance easier and less burdensome for industry members. This is a rare opportunity for craft spirits producers to have a direct impact on TTB’s rulemaking process. If you missed the chance to offer your feedback earlier this year, please take advantage of the extra time to make your voices heard. Submit your feedback through the link below. How concerned are you about the expiration of the excise tax cuts at the end of 2019? 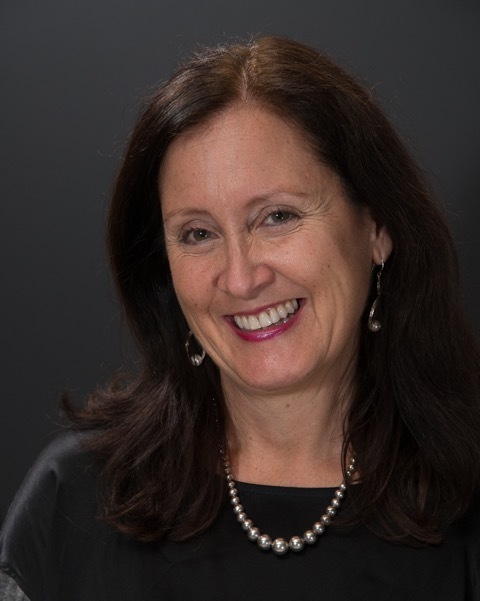 Has uncertainty around the FET reduction affected your ability to form a solid business plan? If you answered ‘yes,’ how much of an impact has it had on your business plan? What are you doing to ensure the FET cut is made permanent or at least extended? 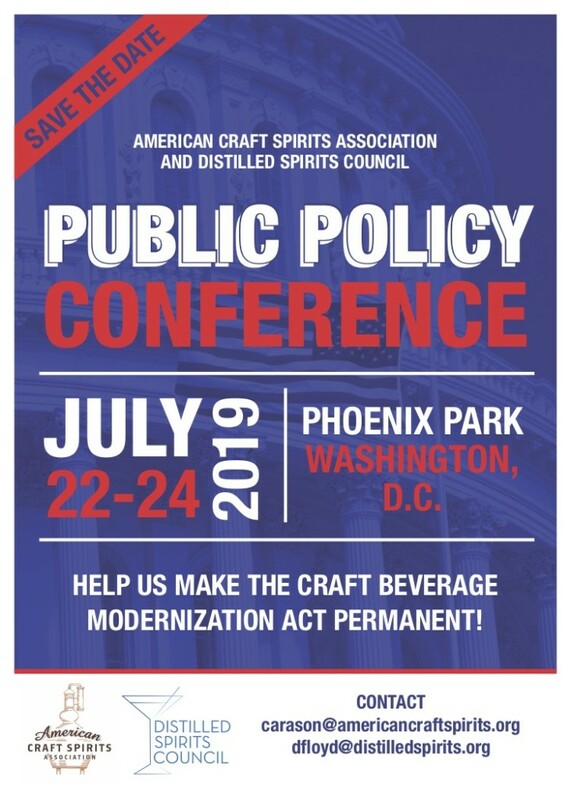 We’ll be returning to Capitol Hill for the 2019 ACSA and Distilled Spirits Council Public Policy Conference, July 22-24 at Phoenix Park Hotel in Washington, D.C. This is a critical year legislatively, with FET tax relief from the Craft Beverage Modernization and Tax Reform Act set to expire at the end of 2019, so we’ll need all hands on deck to ensure craft spirits producers voices are heard and Congress acts on our biggest priorities. Registration is complimentary, but attendees are responsible for their own travel and lodging expenses. We’ve secured a discount rate of $209/night at the Phoenix Park Hotel. 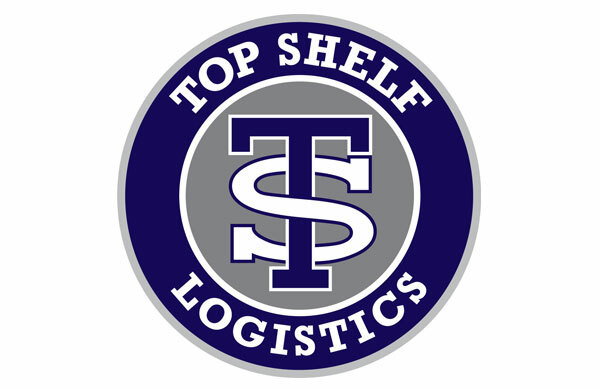 In this webinar, Scott Schiller from Thoroughbred Spirits Group will share a step-by-step approach to an outcome that is based on creativity. Starting from just an outline of an idea, you will see how a brand comes to life from inception all the way through launching into the market. As a fifth-generation distiller, Scott has more than 25 years of experience in multiple aspects of the spirits business, ranging from business and product development to sales and marketing. Scott is an expert at creating strategies to mitigate risks in startup and emerging spirits businesses, and creating and managing brand portfolios of all sizes, including long-established, internationally-distributed brands. In short, Scott knows how to put all of the pieces and people together in the spirits space. 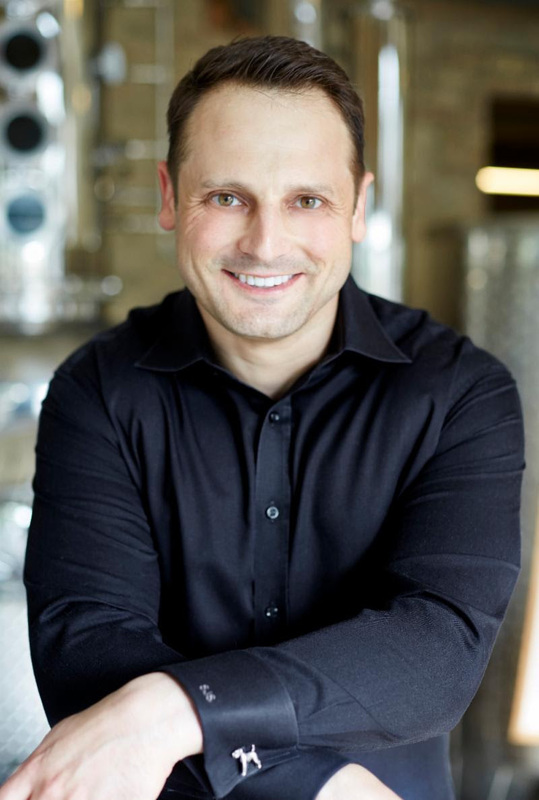 Scott is the Managing Director of Thoroughbred Spirits Group. Thoroughbred has worked with companies and brands such as; Bently Heritage, Bluebird Distilling, Catoctin Creek, Castle & Key, FEW Spirits, Graton Spirits Co., Jeptha Creed Distillery, Journeyman Distillery, Old Dominick Distillery, One Eight Distilling, Proximo Spirits, Republic Restoratives, Sagamore Spirit, Sonoma Distilling and St. George Spirits. Today, Thoroughbred has personally assisted in the development and management of 25 new distilleries and over 75 new spirits brands.